After minecraft 1.4.4 out today, now if you play minecraft this will be automatically or update manually to minecraft 1.4.4. 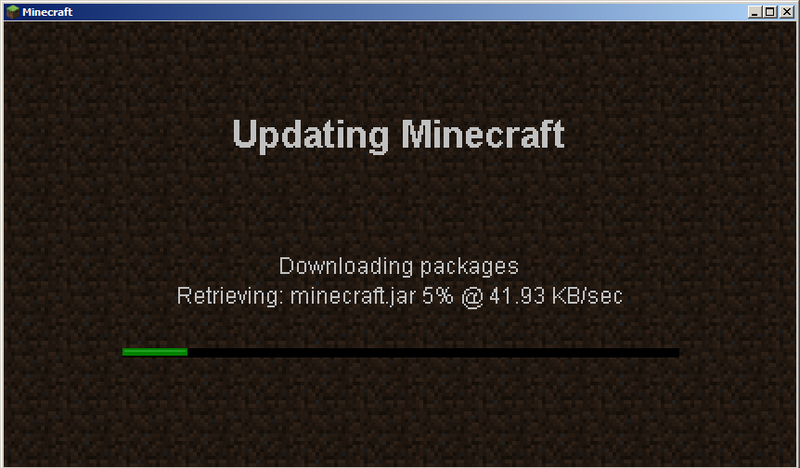 Yes today minecraft 1.4.4 released and you can playing this latest update. So guys you can choice playing with latest minecraft or still want to play with old minecraft 1.4.2 because i think some server haven’t update yet. They waiting some plugins and many popular mods still not update too.